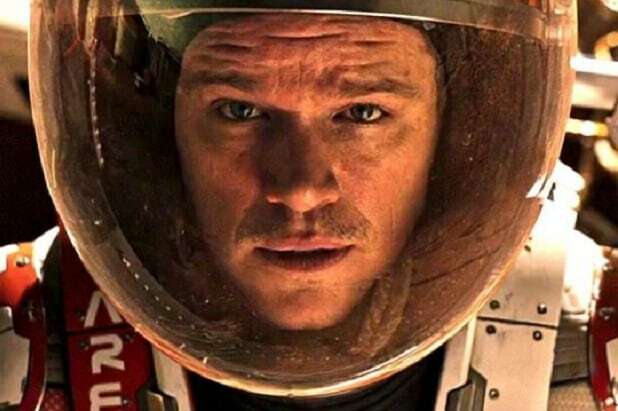 Matt Damon‘s space epic “The Martian” had an out-of-this-world $50 million No. 1 debut in China this weekend and blasted past $500 million at the worldwide box office, distributor Fox reported Sunday. This weekend’s $51.3 million foreign haul lifted the international total for the sci-fi thriller to $326 million, making this director Ridley Scott‘s highest-grossing film ever at the overseas box office. With its $218 million domestic total, “The Martian” has taken in $544 million at the worldwide box office since opening in early October. “The Martian” was on 4,848 screens in China, and 249 IMAX theaters delivered $6.6 million. It’s the last major opening for the film, before it closes its international run in Japan in February. The '50s sci-fi remake opened to a disastrous $2 million and earned less than $5 million on a budget of $7 million. Tim Burton's blockbuster streak was broken with the Earth-invasion flick, which earned less than $10 million in its opening weekend and ending just north of $100 million after costing $70 million. Starring Jeff Daniels, Christopher Lloyd, Daryl Hannah and Elizabeth Hurley, this big-screen adaptation of the 1960s TV series earned just under $37 million on a $65 million budget. Opening to less than $23 million, the Tim Robbins/Gary Sinise vehicle totaled $110 million on a $100 million budget. The John Carpenter film starring Ice Cube and Natasha Henstridge cost $28 million to produce, and only earned back half that amount. The second John Cusack credit on our Mars list cost $27 million to produce, but clocked in at just $9.3 million worldwide. The John Cusack/Seth Green film opened to less $7 million on its opening weekend, ultimately earning less than $40 million worldwide on a $150 million budget. 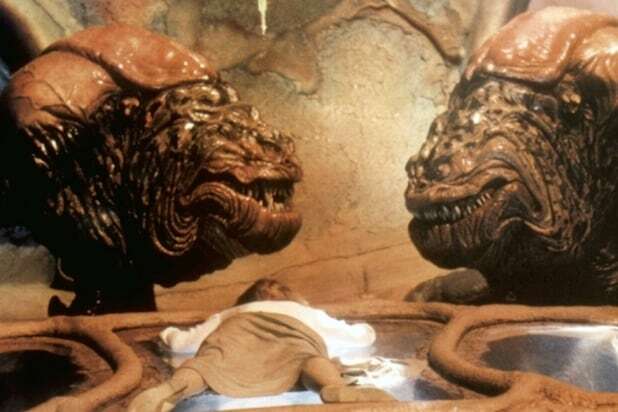 Originally titled "John Carter of Mars," the film opened to $30 million and earned $284 million worldwide, but still cost Disney $200 million when all was said and done. Claiming a budget of $10 million, the Liev Schreiber sci-fi thriller earned a paltry $24,084. (2014) Despite a formidable Kickstarter campaign, this adaptation of the Kristen Bell TV series could only scratch out $3.5 million on a budget of $6 million.